Liberals more worried about male blue collar citizens building highways than M-13 infiltrating #caravanamigrantes invading USA border. Pro Tip: Never call a man who holds your balls in a death grip by his first name. 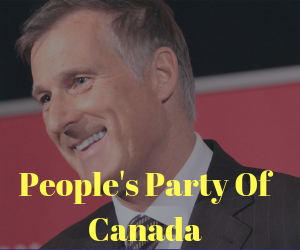 PrevPrevMaxime Bernier Unloads on “Propaganda” Global Compact on Migration And More! NextNextI’m at a Christmas Party today – Overnight Destination. Might not have time to post! Sorry!